While backstage at the 2018 Rolling Loud music festival in Los Angeles on December 14th, Milano chopped it up with DJ Felli Fel for Power 106. 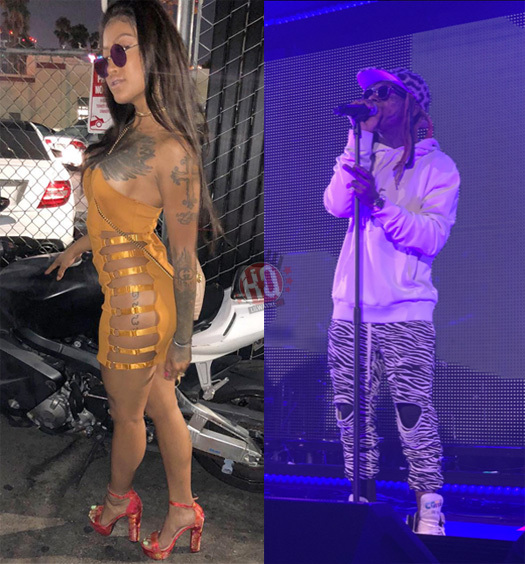 During their conversation, the upcoming female rapper from Long Beach, California revealed that the one person she didn’t want to miss perform live at Rolling Loud was Lil Wayne. In the interview that you can watch below, Milano explained that she has never seen Wayne live before, called him an “icon”, and gave him “big respect” because “he’s done his thing and he’s doing it again”! 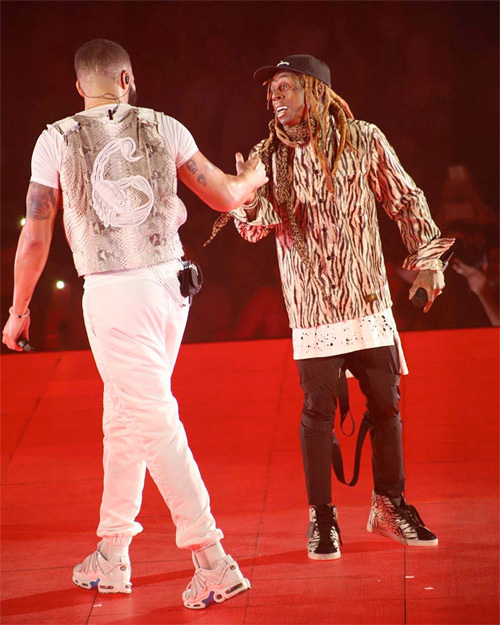 Drake, Travis Scott and Lil Wayne all controlled the Billboard charts in 2018. 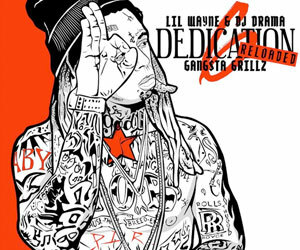 Last year, Drizzy, Travis and Weezy appeared on the “Hot 100” chart the most times, which is a great look for hip-hop. Young Money’s Nicki Minaj also showed up on the list at #6 with 22 hits. 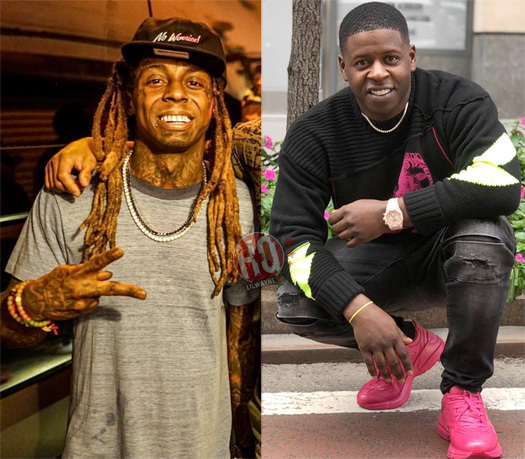 The 6 God earned 35 entries mainly thanks to Scorpion, Scott earned 31 entries mainly thanks to Astroworld, and Tunechi earned 25 entries on the chart mainly thanks to his Tha Carter V album. Congratulations to them all! 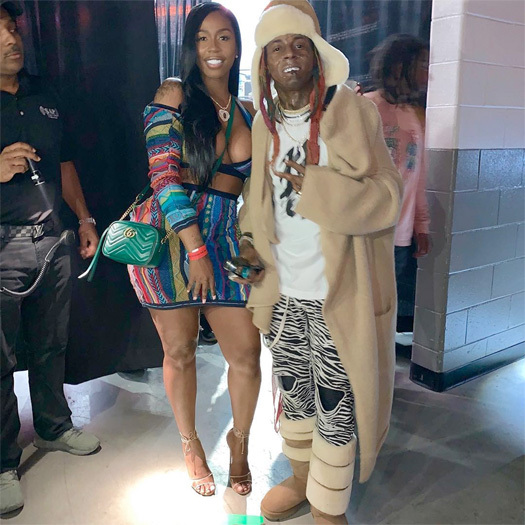 What Are Your Top 10 Favorite Lil Wayne Songs & Features Of 2018? 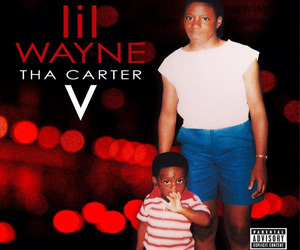 As it’s nearly 2019, I thought I’ll create a post on here to see what have been your favorite solo tracks and features from Lil Wayne which dropped in 2018. 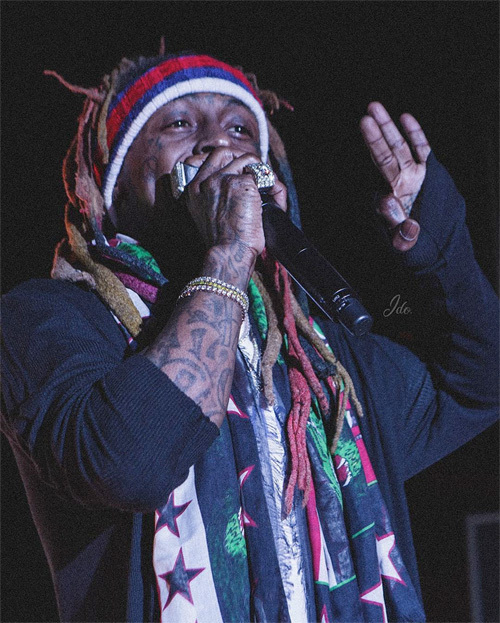 Like in 2016, 2015, 2014, 2013, and 2012, please comment below your top 10 favorite Tunechi songs and verses, but just remember that the record must have been released this year. If you can’t recall every Tune song and feature from 2018, click here to browse through a list of them. If you are interested in my personal top 10 list, you can check it out after the jump. 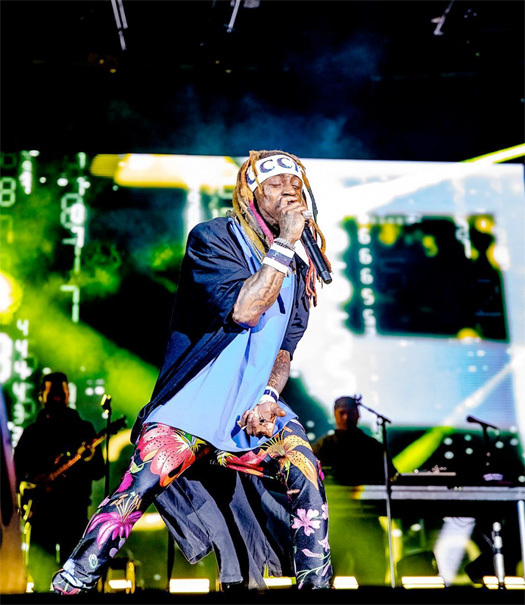 I wish all you Wayniacs a Happy New Year and I’m sure 2019 will be another great year for us Weezy fans!